Permanence is one of the questions people ask when thinking about improving or restoring their smile with dental veneers. The short answer to this question is "sometimes." During the installation of veneers, dentists often remove a portion of enamel. They do this to create room for the device so that it does not make the person's teeth visibly larger than usual. However, there are ultra-thin veneers called Lumineers that do not require the removal of enamel. This is often a good option for those who are not excited about the prospect of having a small portion of enamel filed off. Veneers are thin, tooth-shaped covers that are attached to the front part of teeth. They instantly improve the appearance of the teeth they are covering, hiding issues like discoloration, spaces or alignment issues. Each veneer is customized for the patient, and they are typically made from materials like composite resins, porcelain and ceramics and made to look just like real teeth. Veneers are a versatile solution that can be used by dentists to address a variety of dental issues. While it is easy to classify veneers as some modern innovation, these devices have actually been used for over a century. They were invented by Dr. Charles Pincus, a famous dentist who treated many celebrities. He would create tooth-shaped shells that he temporarily attached to his client's teeth before movie shoots. Dr. Pincus' tooth covers are responsible for many of the stunning smiles that have now become a trademark of Hollywood celebrities. The technology was perfected by others who came afterward, and veneers are now permanently attached to people's teeth all over the world. Now, anyone can have the type of smile that was once reserved for only the rich and famous. Nowadays, veneers are often combined with other cosmetic treatments like teeth whitening to ensure patients have smiles they can be proud of. The best candidates for veneers are typically people who have good oral hygiene habits, healthy teeth and gums, have sufficient amounts of enamel and clear goals. Patients need to have good oral health to qualify for veneers. 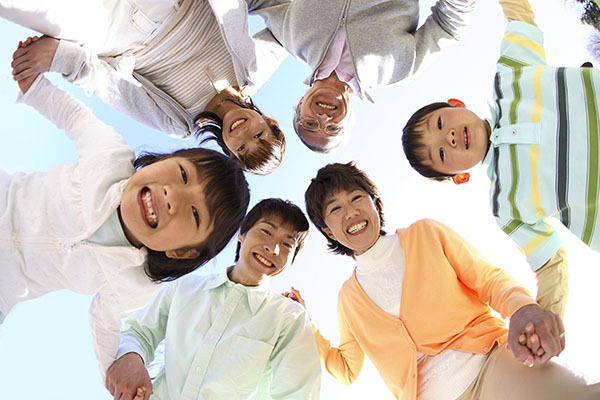 People with conditions like gum disease, bruxism and tooth decay typically are not eligible. The dentist will treat any underlying issue before proceeding with the installation of veneers. If the dentist is not able to address an underlying issue like teeth grinding, which can damage veneers or cause them to fall off, they will advise the patient about other alternatives. There is no need to settle with a smile you are not happy with. 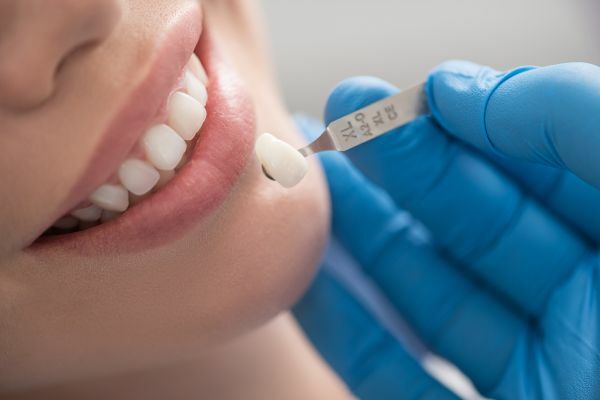 Talk to a dentist to learn more about how dental veneers and other cosmetic dentistry procedures can be used to improve the way your teeth look.